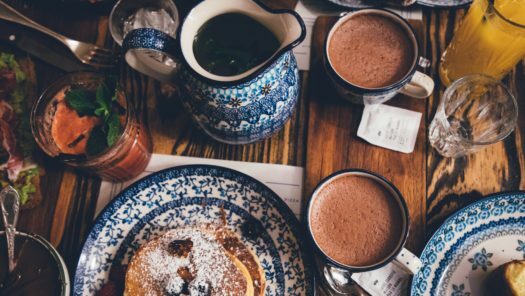 Women ages 55+, join other women your age to connect in community while enjoying a delicious brunch. This is a fun group of women who meet together monthly to grow together, laugh together and explore what God has for them in this stage of life. No need to sign up, just show up!